stalvies.net – I build websites. I'm Ian Stalvies, a UX, Product and Delivery Executive - now in Berlin. 15 years of agency and client-side including Avant Mutual, CommBank, Rolls-Royce and a lot more. Shots from six continents, 25 countries across people, places and great scenery..
A well-travelled equine on a loop around Iceland, with collaborator Jordan Yerman. 15+ years of projects connecting Product, UX and Technology - my approach, where I've worked and my skill set. Snapshots of screens from work and study, writing snippets, and photography from all parts of the world. Tight deadlines, complex problems, diverse stakeholders with thorny challenges. Here's how some of the projects unfolded. 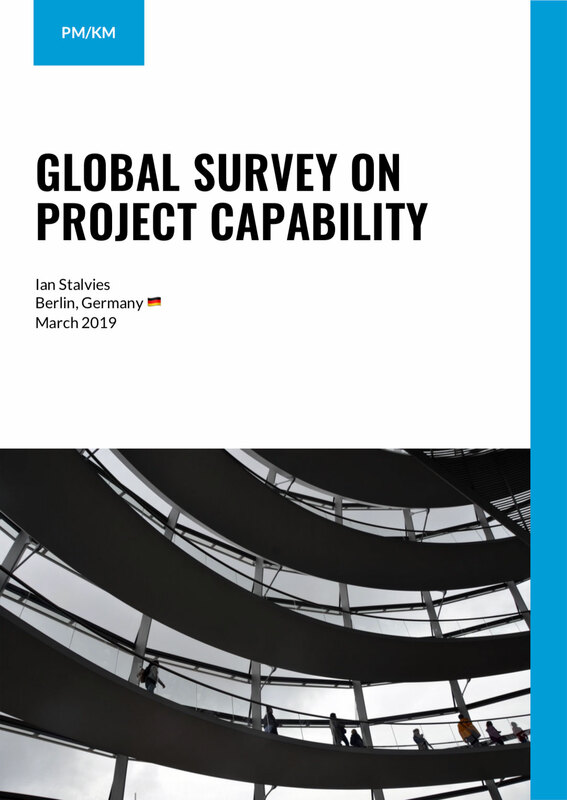 A huge thank you to everyone who took the time to complete the survey – this is a fantastic overview of where project capability is at across the world in 2019, and I sincerely hope you find it interesting. If you’d like to contact me about the survey, please email me at ian@stalvies.net!